Good news! 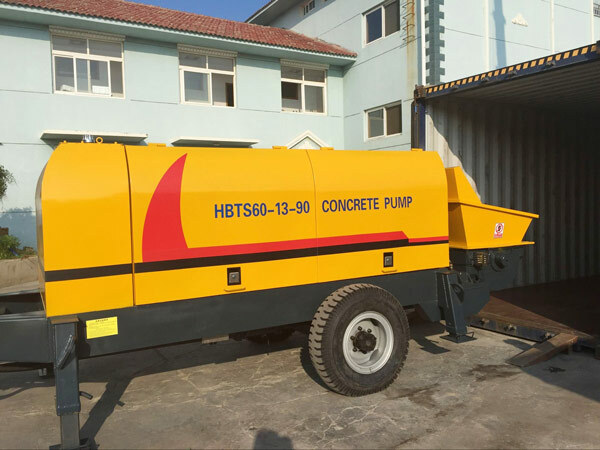 Our HBT concrete pump was sent to Kyrgyzstan last month. With the help of professional technician and local workers, the pump has began working smoothly. Aimix Group has long cement pump production history, and we provide many types of pumps for sale, such as concrete mixer and pump, diesel concrete pump, electric concrete pump and so on. 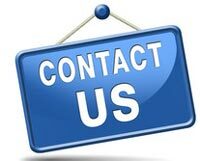 If you are interested in our machine, welcome to contact us at any time to know the price.